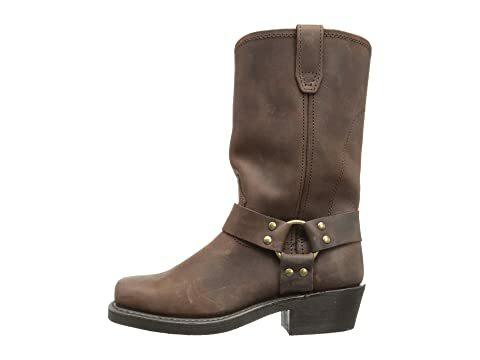 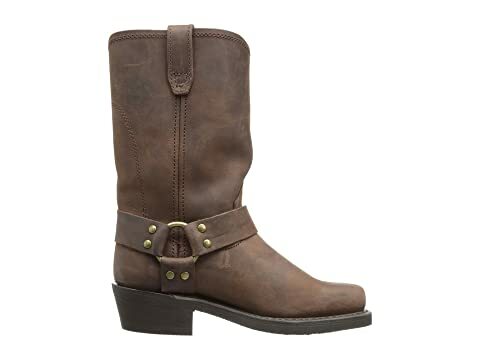 The Dingo® Molly boot offers a relaxed Western style that will easily complement both jeans and dresses. 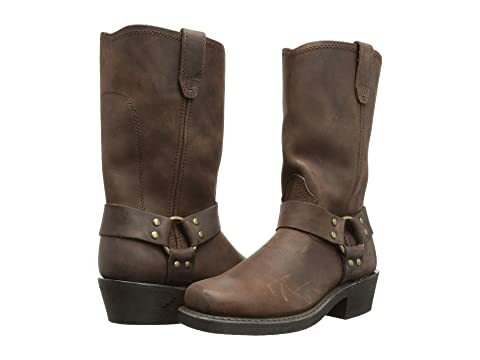 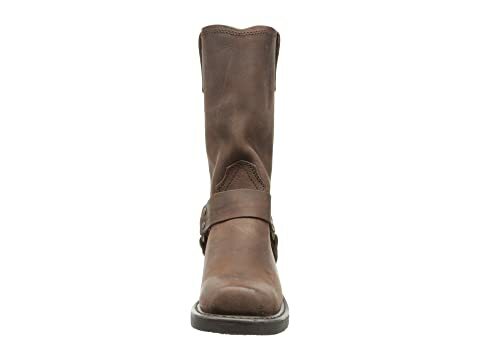 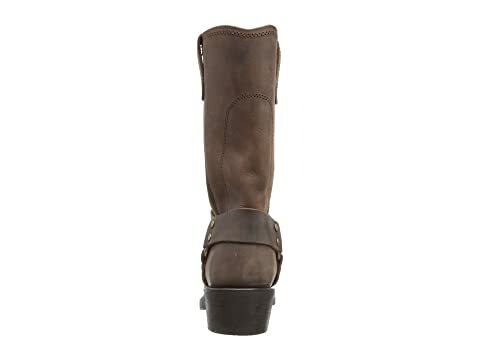 Gaucho Nutty Mule leather upper with a distressed finish and a slightly slouchy shaft. 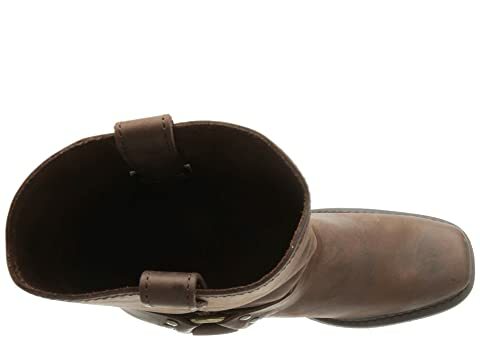 Leather harness with antique metal hardware. 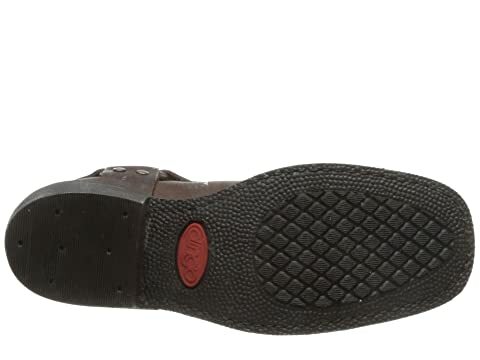 Comfort cushion insole offer all-day support.